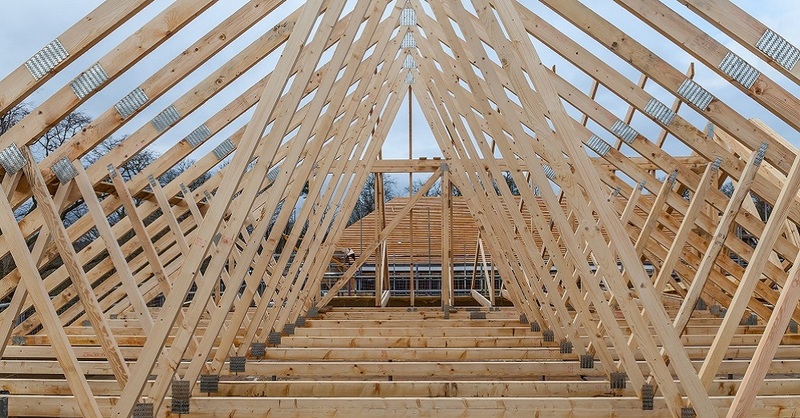 Why choose ProRoofing for your Loft Conversion? Once the proposal is finished we will carry out a survey and provide architectural plans. Prior to starting scaffolding is erected the materials and steels will be delivered. Beams are installed, floor joists inserted and floor boarding fixed. Dormers and or Velux’s: Insulation is installed. Sockets and lights fitted, all skirting boards and architraves installed. Ensuites are installed if required. With over 30 years experience we can offer the highest quality workmanship ensuring you get the best loft conversion with minimal disruption. 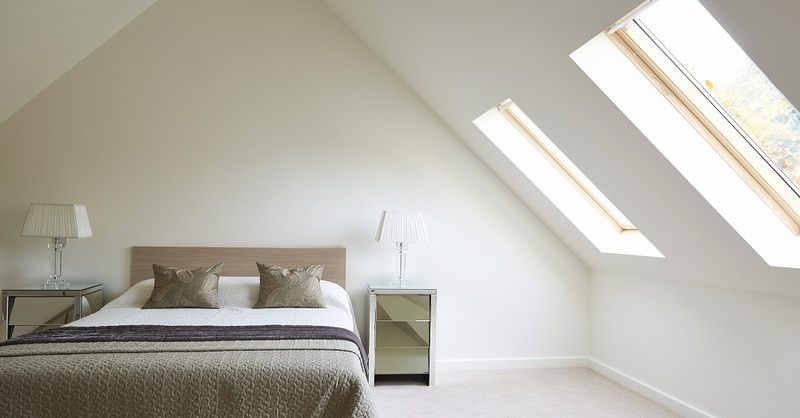 All our loft conversions come with a guarantee and a continuous aftercare package.